The on-track action is back at Bahrain International Circuit (BIC) starting this weekend, with the first Open Track Night of the 2018-’19 season taking place on Friday, September 28. 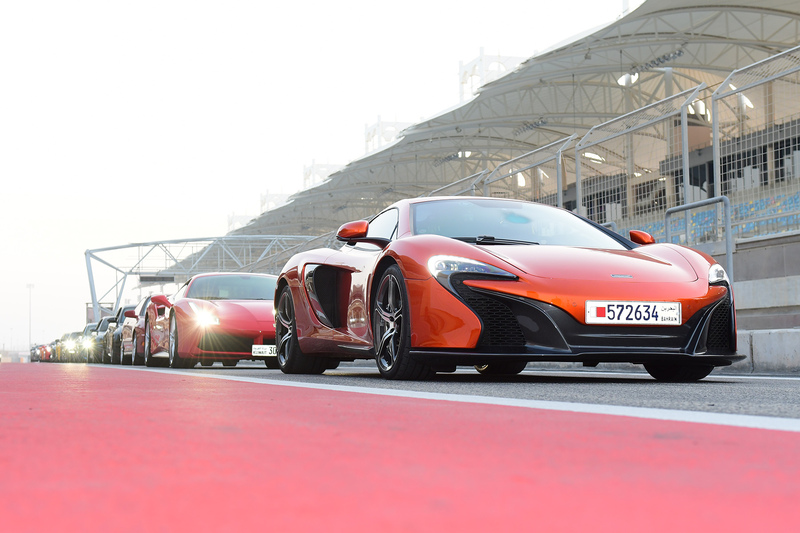 Open Track Night is one of the most popular activities on offer for motoring enthusiasts at BIC. It is a non-competitive event that allows drivers to come and explore their very own car’s or motorbike’s performance in a safe, controlled and professional environment. 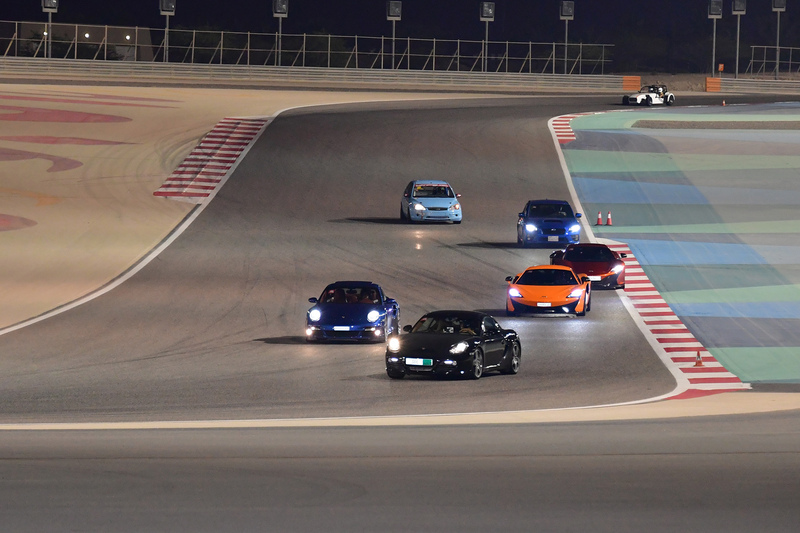 This Friday’s Open Track Night will be held under floodlights along the world-renowned 5.412-kilometre Grand Prix track of “The Home of Motorsport in the Middle East” – the same track raced on during the Formula 1 Gulf Air Bahrain Grand Prix. Action will begin at 4pm and continue until 11pm. As a part of Friday’s Open Track Night, speed enthusiasts will also have the option of trying out a pair of exciting passenger rides in a Renault Clio Cup sports car and/or an SR3 prototype race car. The Clio Cup passenger ride costs BD25, while the SR3 ride is BD35. For further information on Open Track Night, visit bahraingp.com or call the BIC Hotline on +973-17-450000. Also, follow BIC’s official social media accounts on Facebook (facebook.com/OfficialBahrainInternationalCircuit), Twitter (@BAH_Int_Circuit), Instagram (instagram.com/bah_int_circuit) and YouTube (youtube.com/bahrainbic) for regular updates.